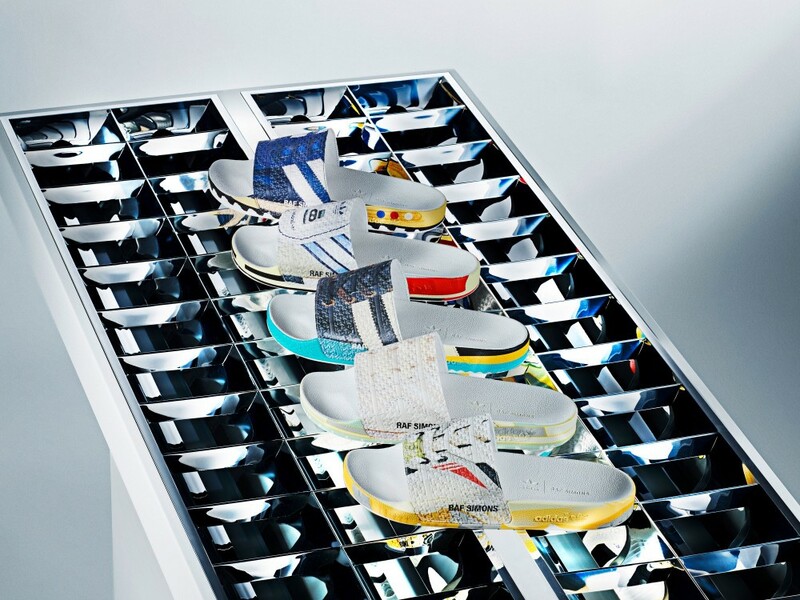 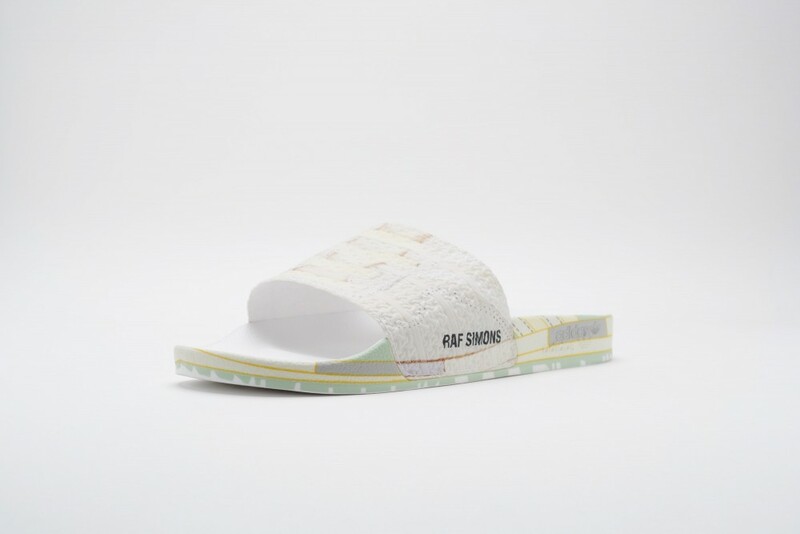 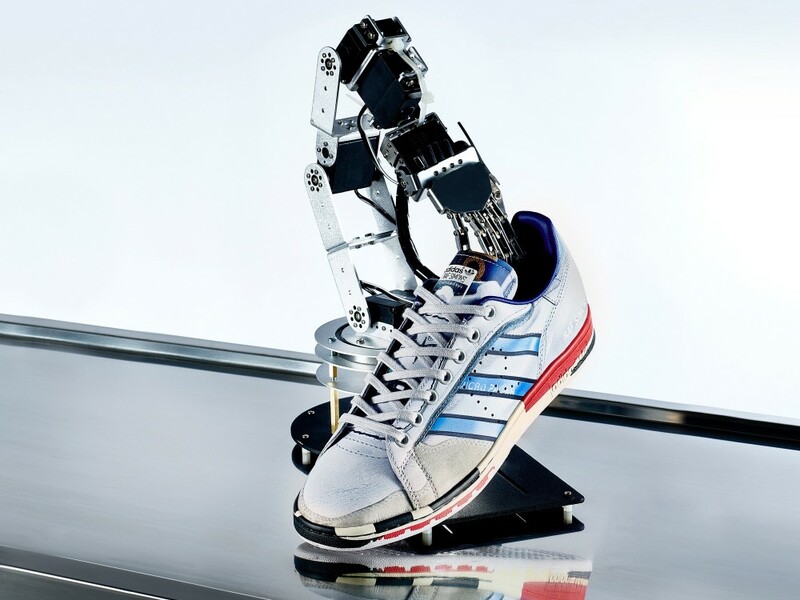 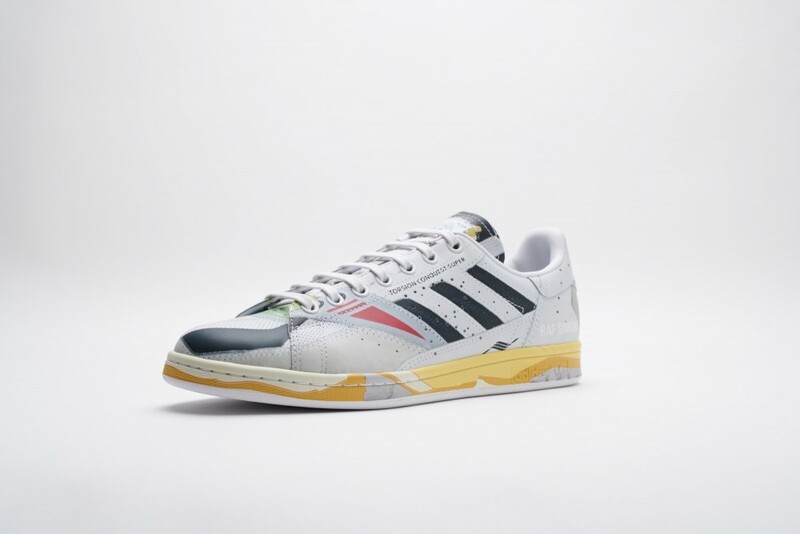 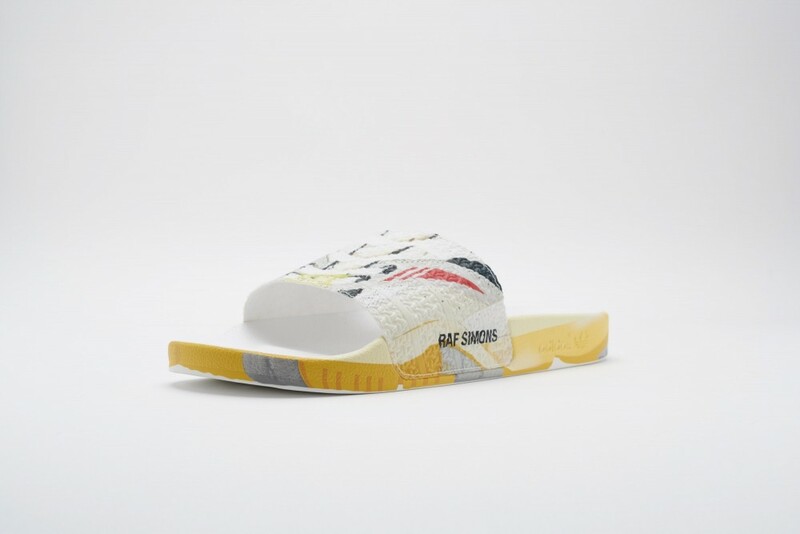 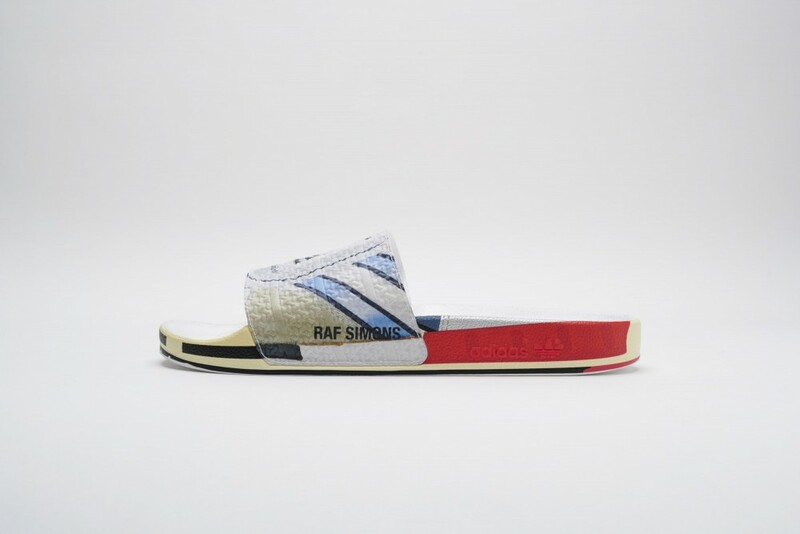 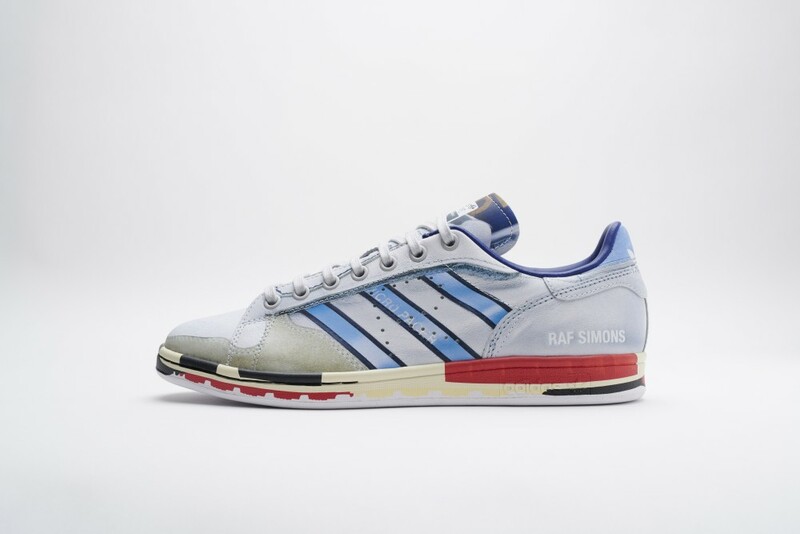 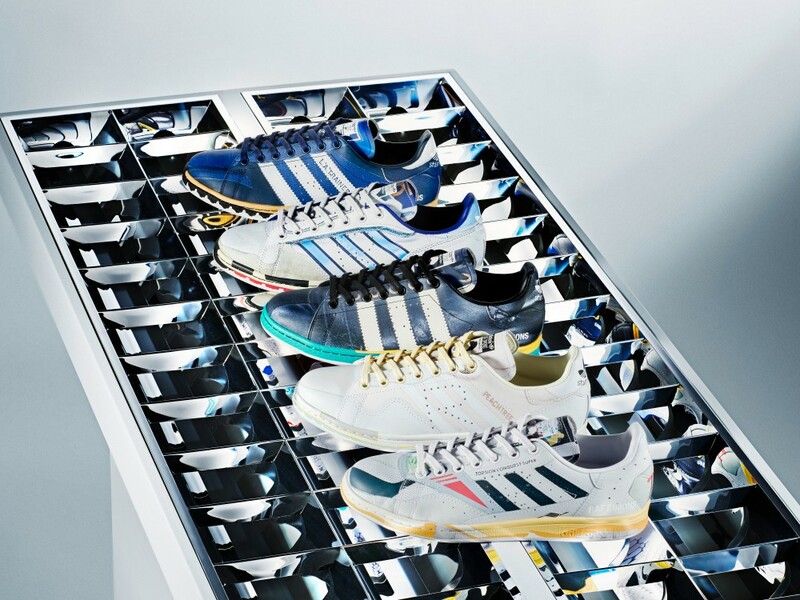 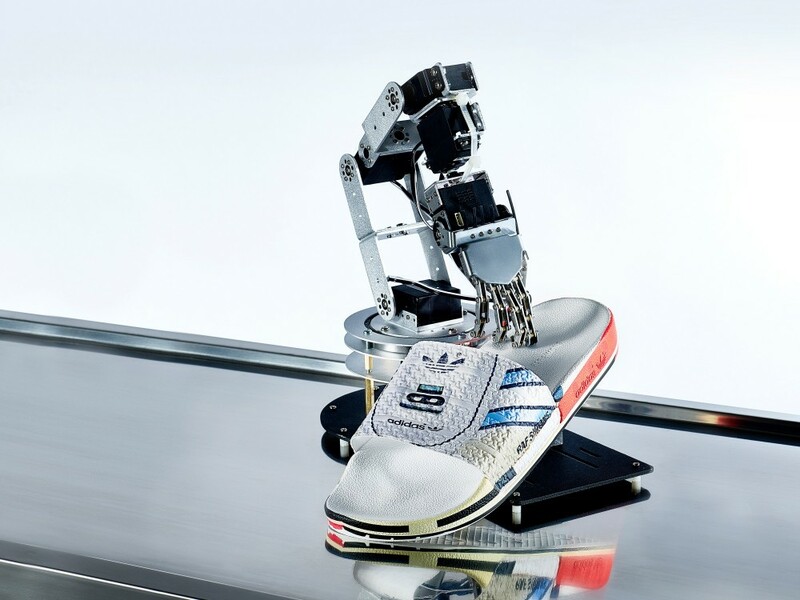 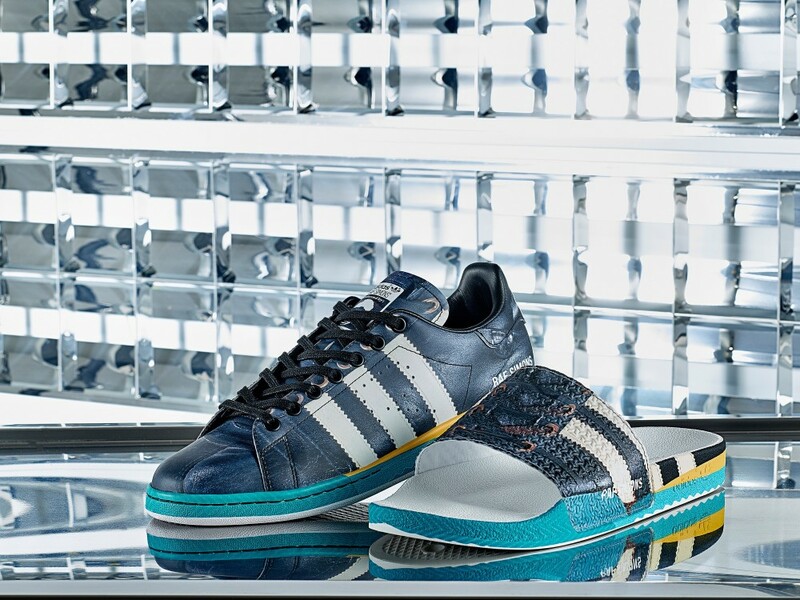 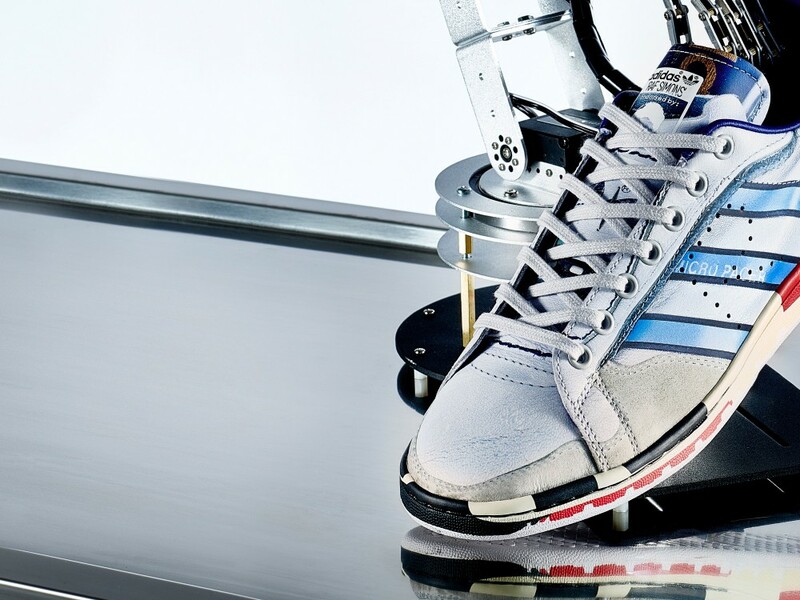 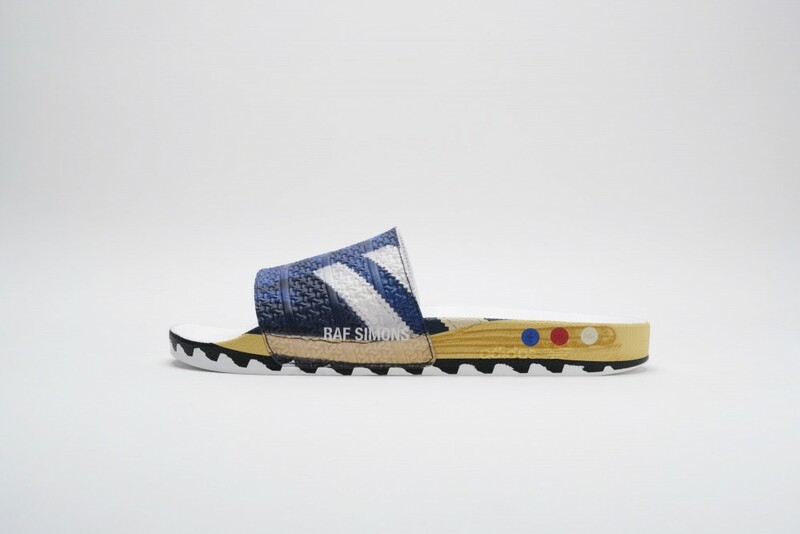 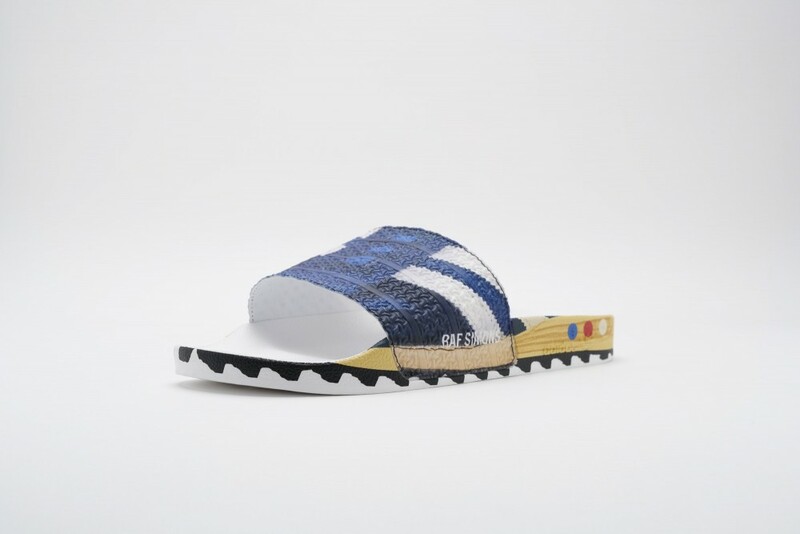 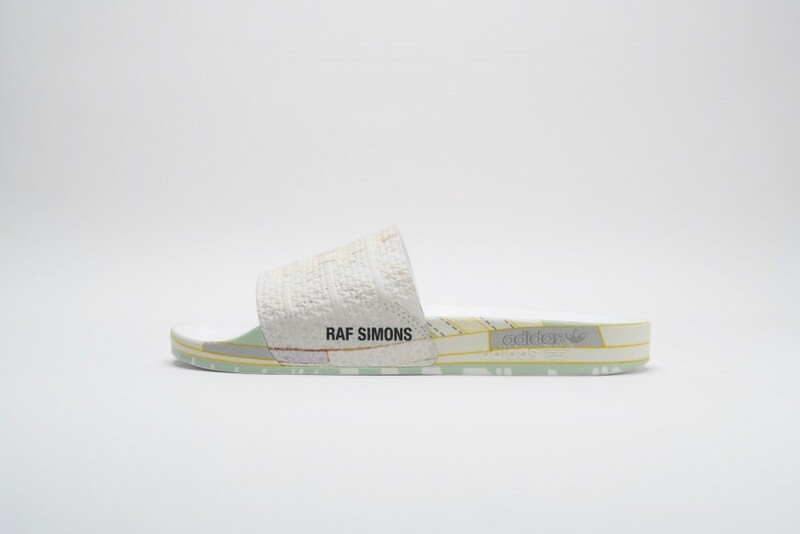 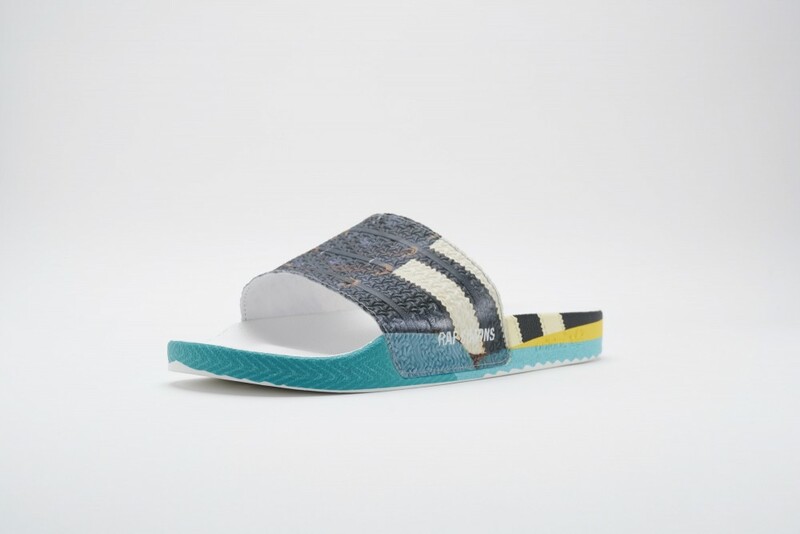 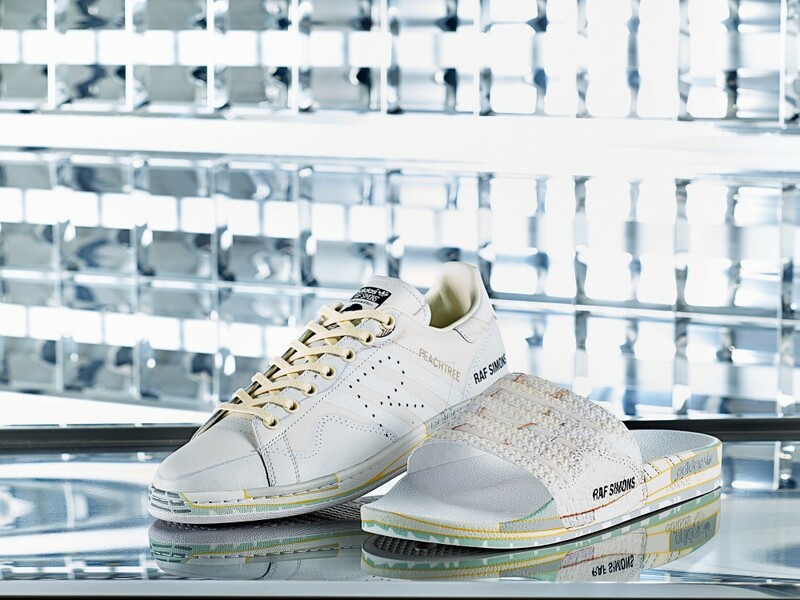 Having first collaborated with adidasadidas in 2013 and frequently teamed up since, Raf Simons knows the US brand’s vast archives through and through. 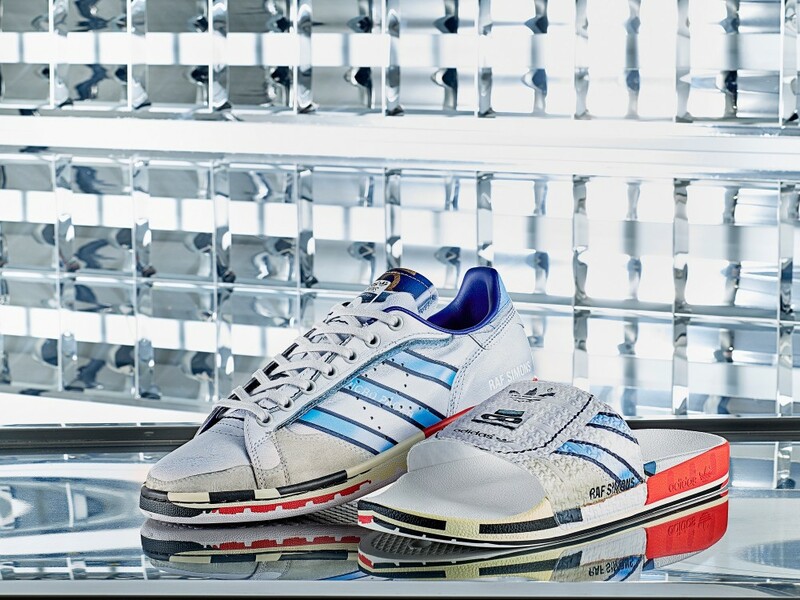 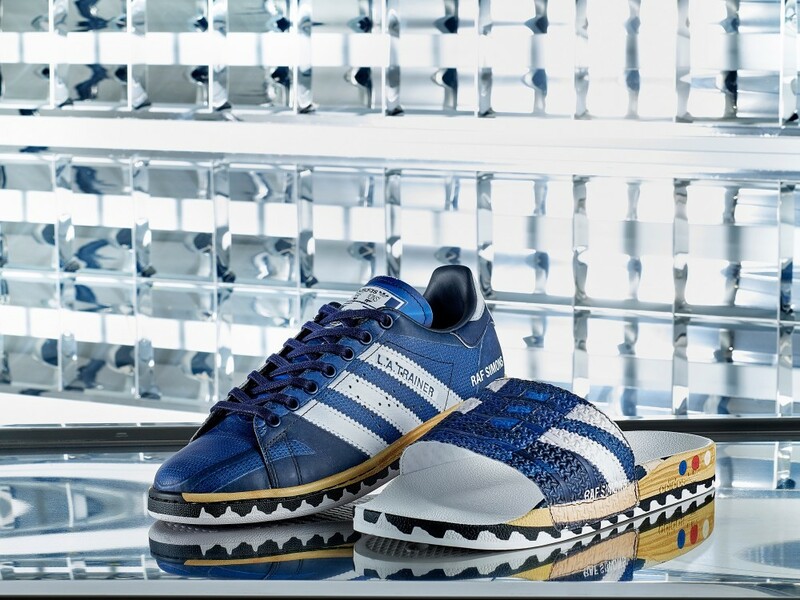 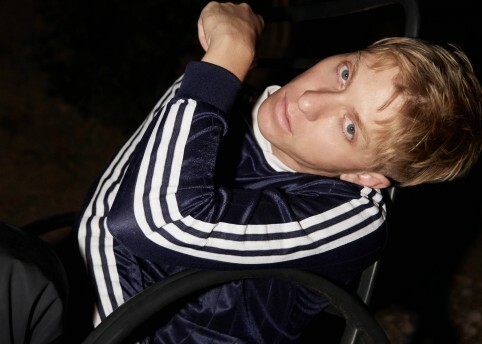 For his latest adidas collection, the Belgian designer dives into that back catalogue for a lesson in mixing-and-matching via the Tromp-l’oeil (French for “deceive the eye”) painting technique. 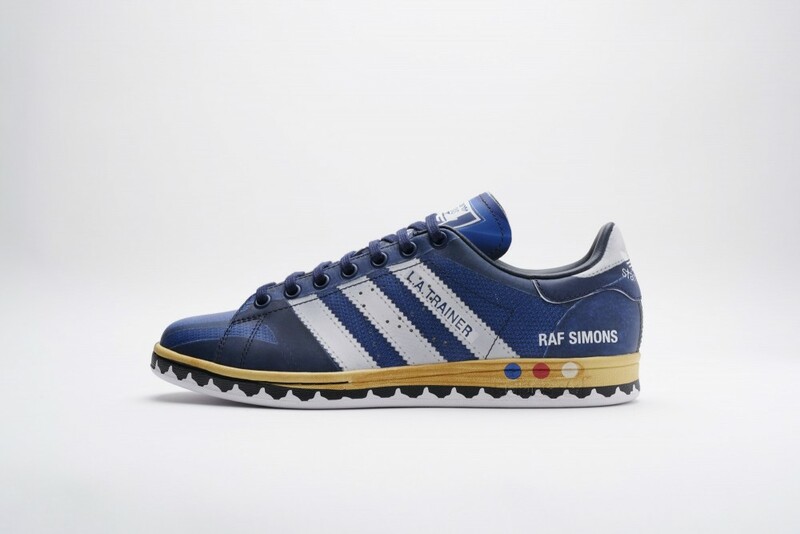 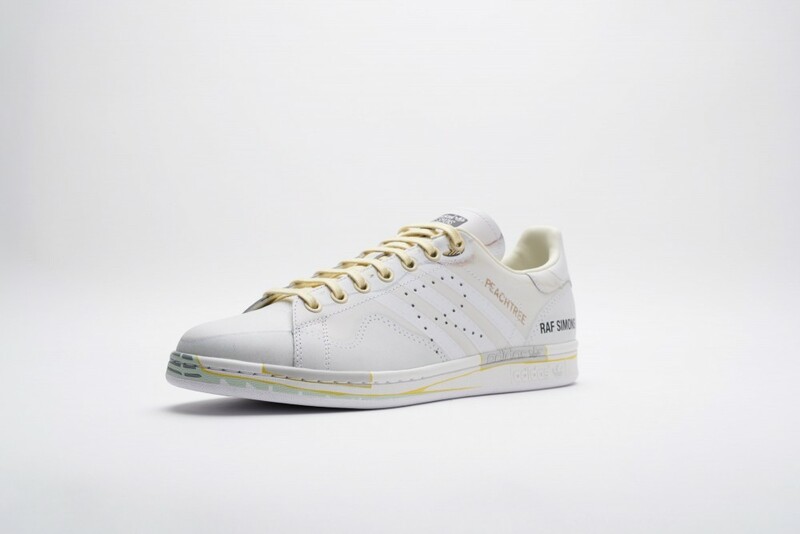 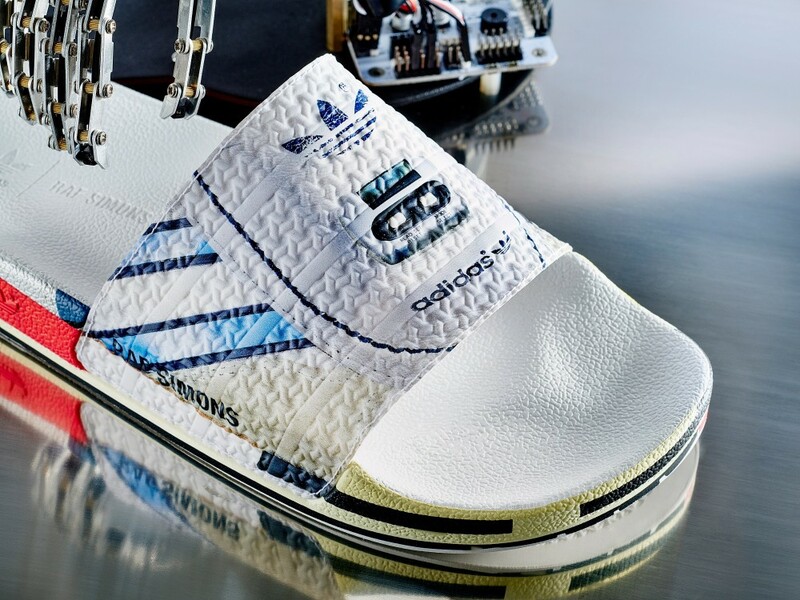 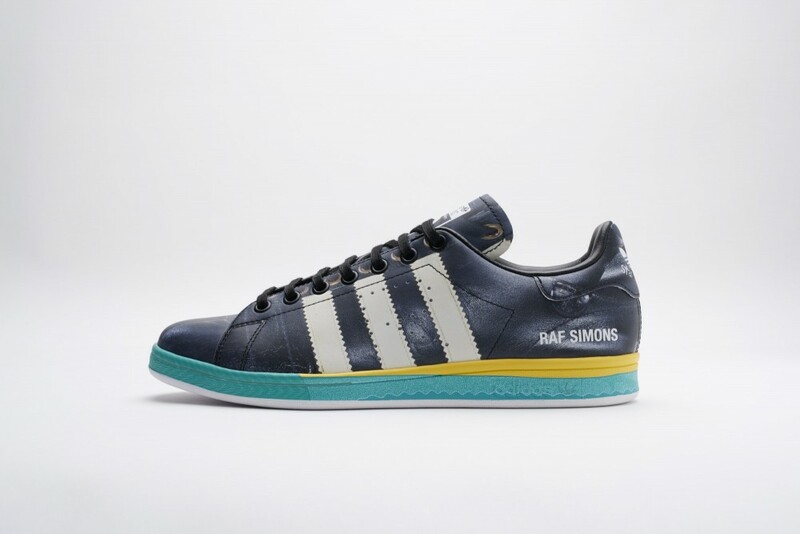 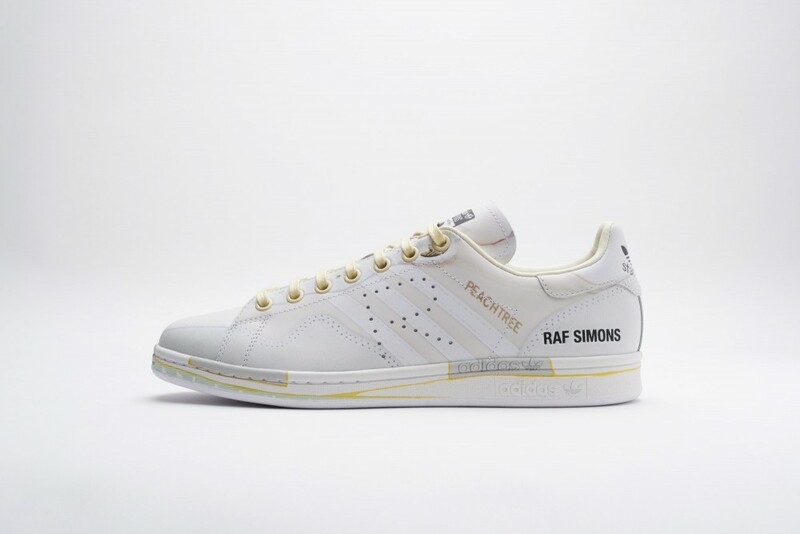 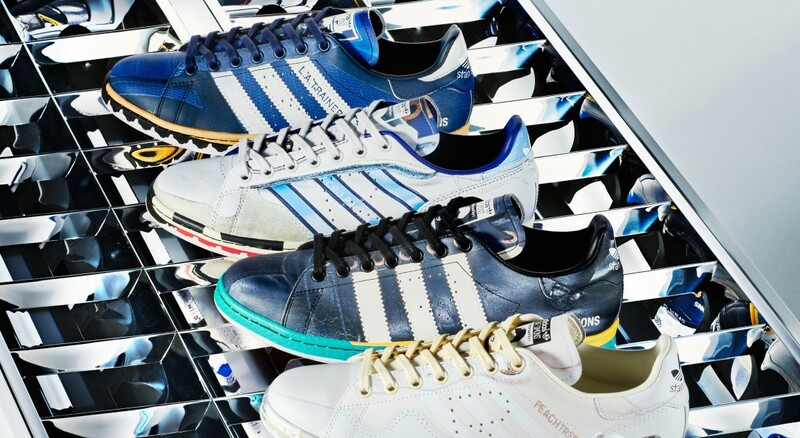 This involved Simons selecting five classic adidas silhouettes – the Micropacer, the LA Trainer, the Torsion Conquest Super, the Samba, and the Peachtree – and superimposing their designs across two of the adidas by Raf Simons collaboration’s most quintessential styles – the RS Stan Smith and the RS Adilette. 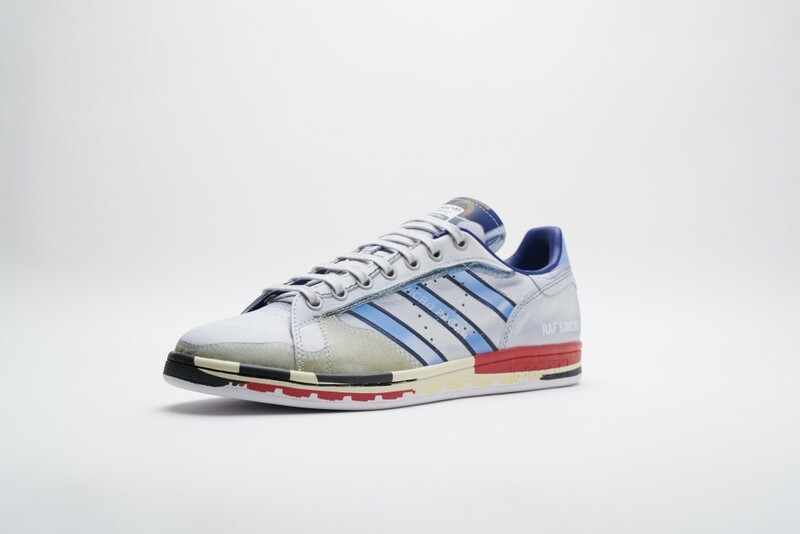 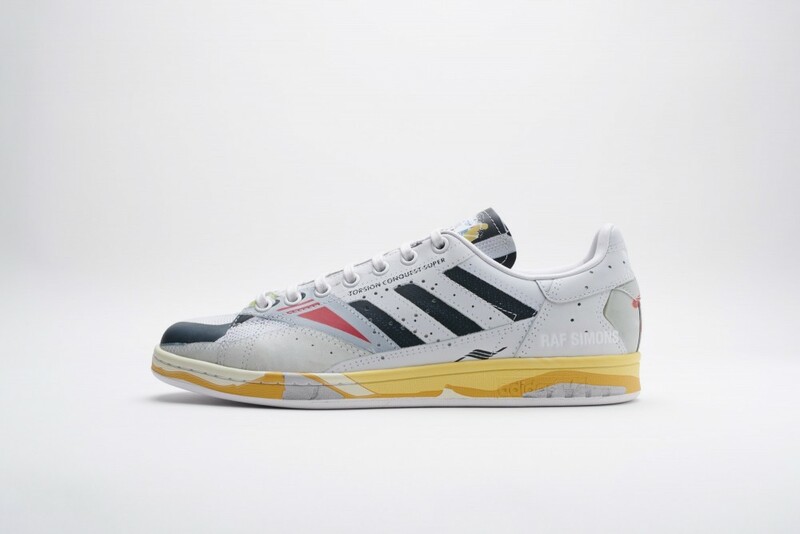 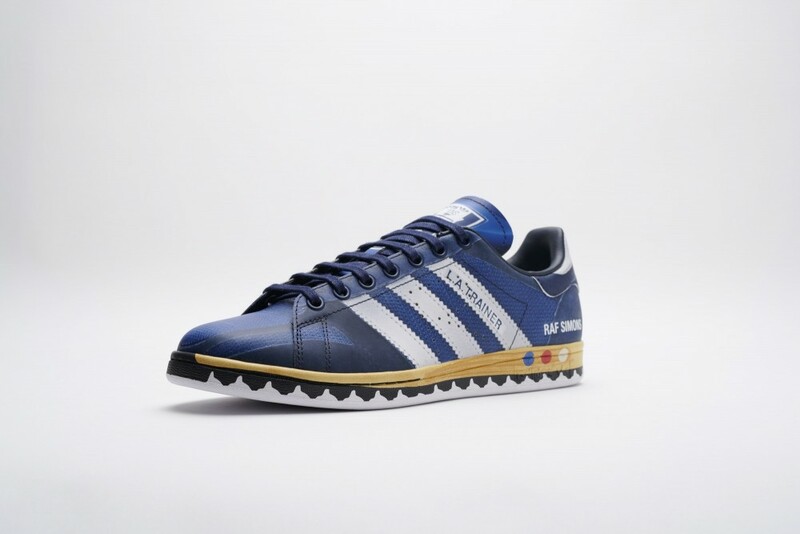 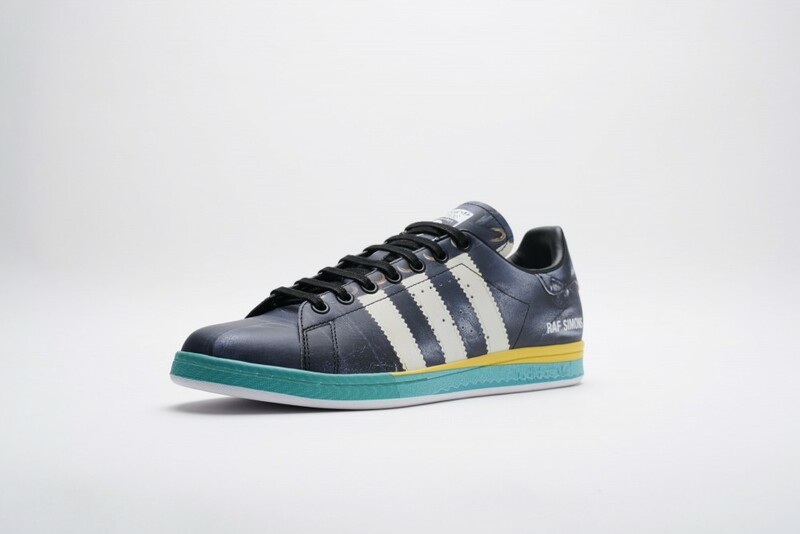 What we get are hybrid trainers that blur two adidas classics into one (bargain), retaining select details of the vintage shoes including original markings, exposed glue, and other general wear. 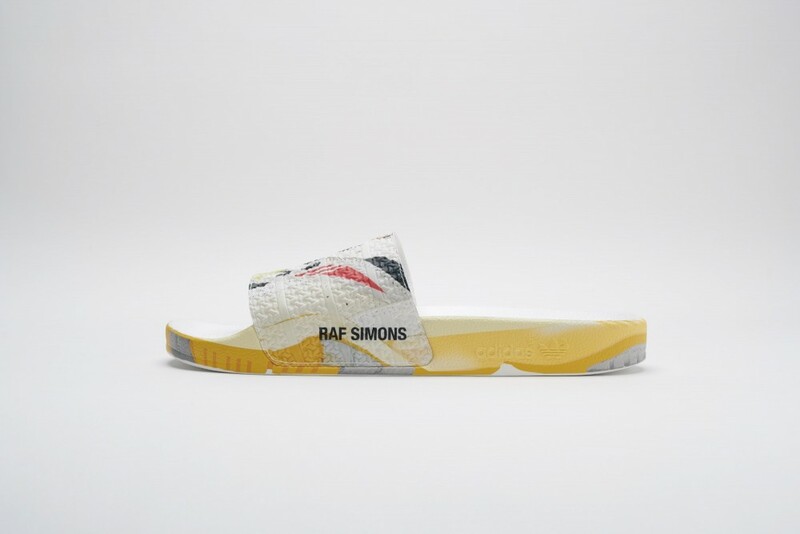 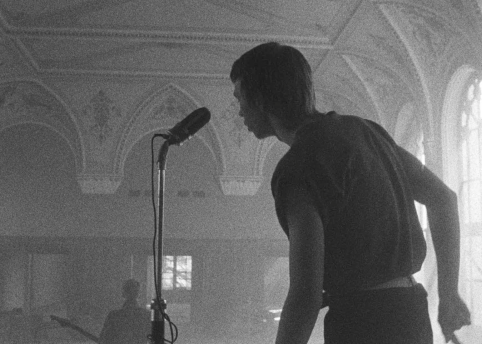 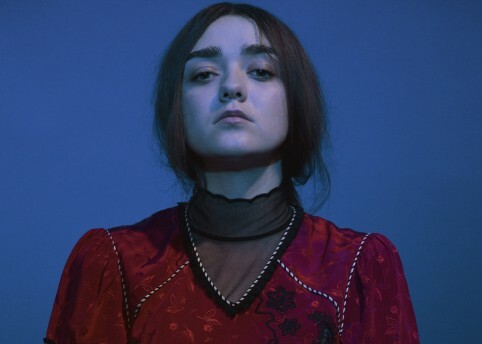 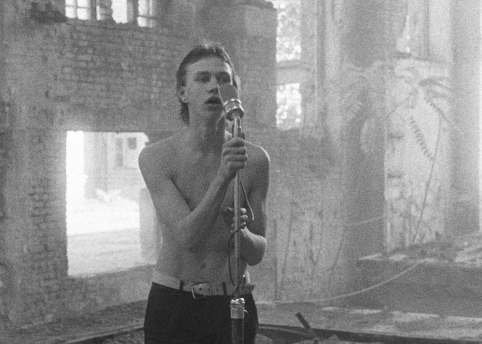 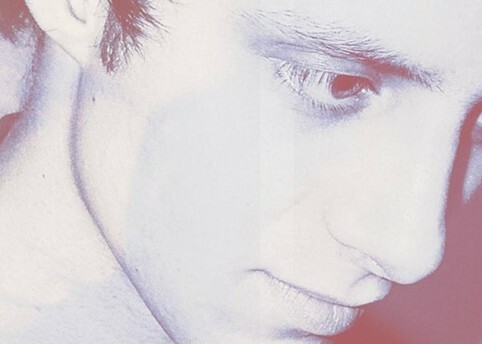 Mixing elements of the past into the now – it’s what Simons dishes out on the daily with such aplomb. 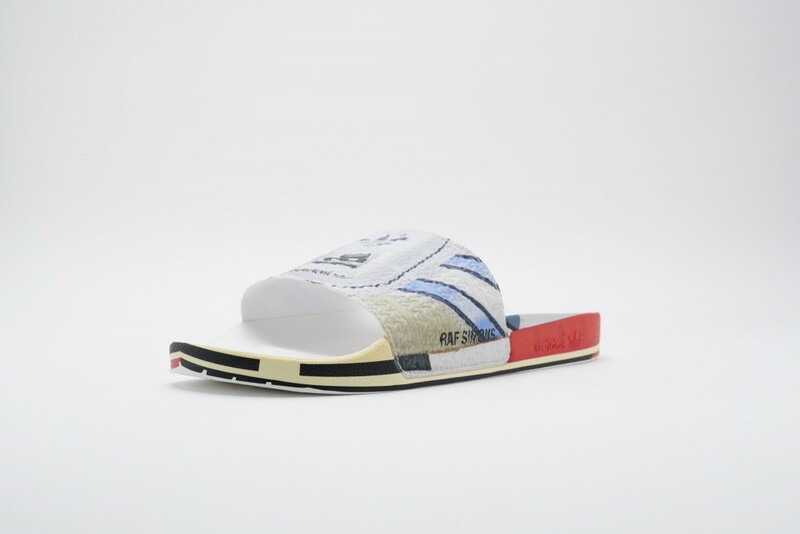 The RS Stan Smith will launch 12th April and the RS Adilette will launch 17th May at adidas.com and at select retailers worldwide.